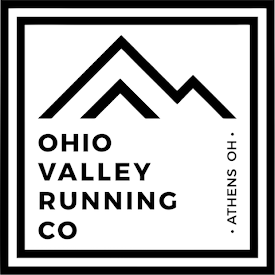 Southeastern Ohio Trail Runners just put out a new website and created a twitter handle. SEOTR is a non-profit group promoting trail running in SE Ohio and hopes to grow the trail running culture in the area as well as to give back to the trails we use. If you support trail running, support SEOTR! Consider becoming a member and joining us on the trails!